Following on from the license acquistion announcement for the Netflix Original Film BLAME! the UK Anime Distributor Manga Entertainment UK have now announced that they have also acquired the Blu-Ray and DVD distribution rights to Occultic Nine and the Dragon Ball Z TV Specials Collection which consists of ‘Dragon Ball Z: History of Trunks’ and ‘Dragon Ball Z: Bardock the Father of Goku’. Alongside these new title announcements the distributor went on to reveal their Q2 2018 release schedule. Much like Blue Exorcist Kyoto Saga, Occultic Nine will be released in ‘part instalments’ and be available on DVD and Blu-Ray; whereas the Dragon Ball Z TV Special Collection, which consists of two OVA-styled films, will feature both Blu-Ray and DVD versions in a single pack; which is a similar release pattern to the on-going Dragon Ball Z Movie Collection sets. Yuta Gamon is a 2nd year in high school. He runs “Kiri Kiri Basara,” an affiliate blog that rounds up occult forum posts, for a shot at quick money, and challenges himself to the occult night and day to “hack and slash away!” the many supernatural phenomena existing in the world from a scientific standpoint. However, with that blog of his as a catalyst, a group of downright maniacal and insane comrades have gathered about. 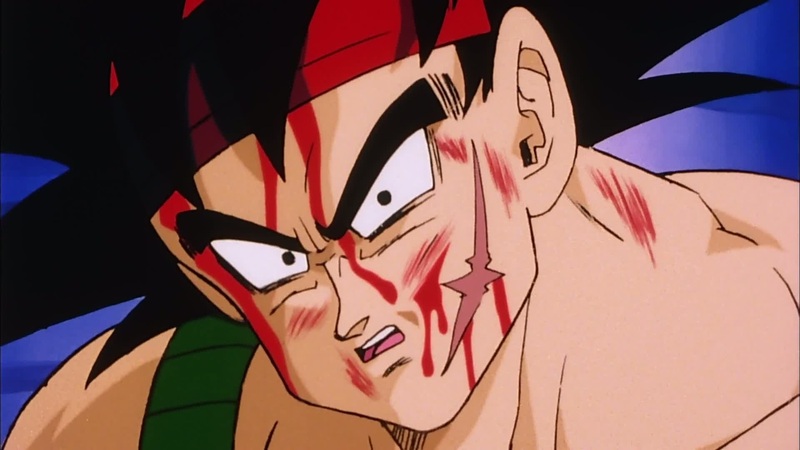 BARDOCK THE FATHER OF GOKU: Bardock, a low ranking Saiyan warrior, is given the power to see into the future. Seeing both the fate of his race and that of his newborn son, Goku, Bardock attempts to lead a rebellion against the space tyrant Frieza in order to prevent the impending massacre of Planet Vegeta. As per usual these dates are tentative and are subject to change; but it does give us an idea on when to expect these titles to be released within the UK.